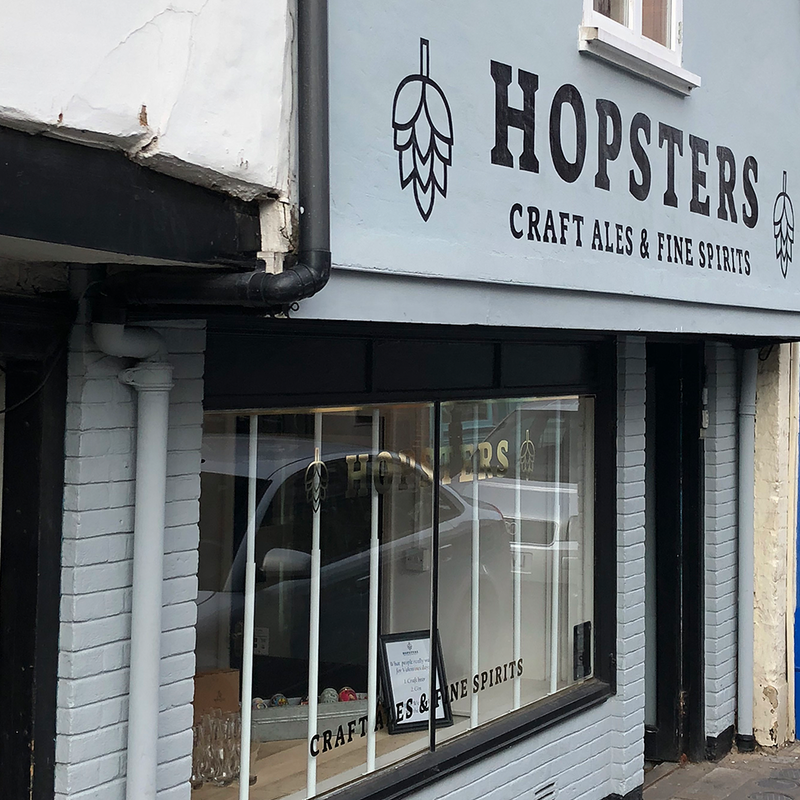 Hopsters is a craft ale and specialist spirits retailer that opened its doors on The Saints in late 2017. Selling local, national and imported beer, the venue seems to be gaining a cult following. To see what the fuss was about, we sent our mystery shopper –Andy – along to the quaint shop.